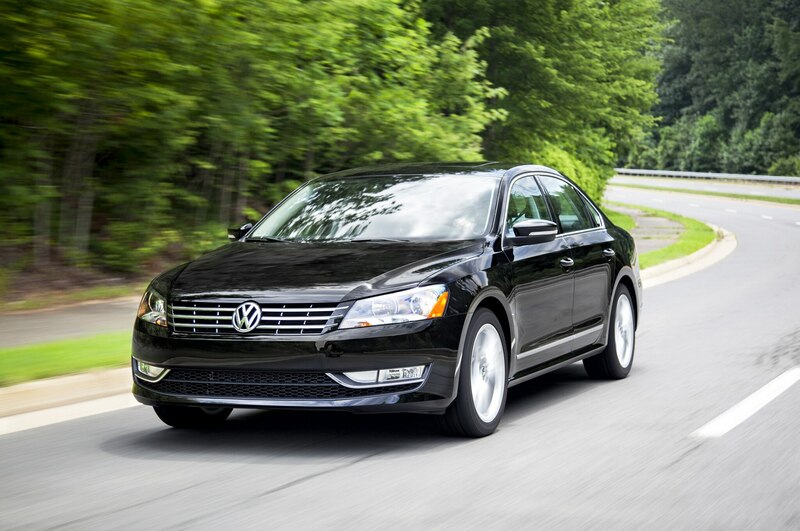 Affected cars violate emissions standards, according to the EPA. 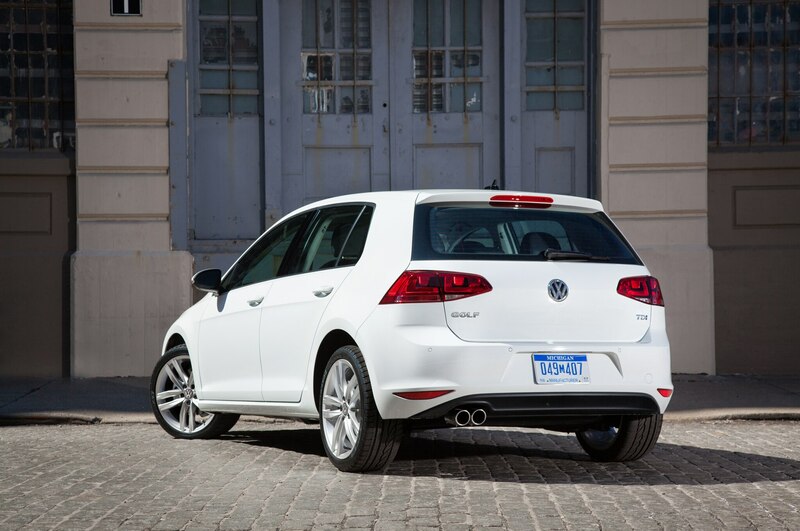 After Friday’s accusations from the EPA concerning Volkswagen’s alleged violation of emissions regulations, Volkswagen has now issued a nationwide stop-sale for affected new 2015 and 2016 diesel models equipped with the 2.0-liter TDI engine, as well as all certified pre-owned vehicles with the diesel four-cylinder. 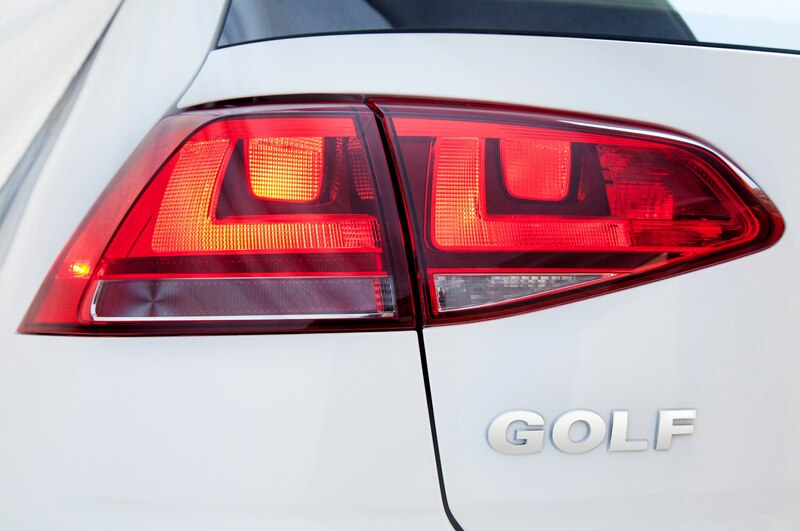 This includes new 2015 and 2016 models, as well as all 2009-2015 diesel versions of the Volkswagen Golf, Jetta, Passat, and Beetle, along with the Audi A3. 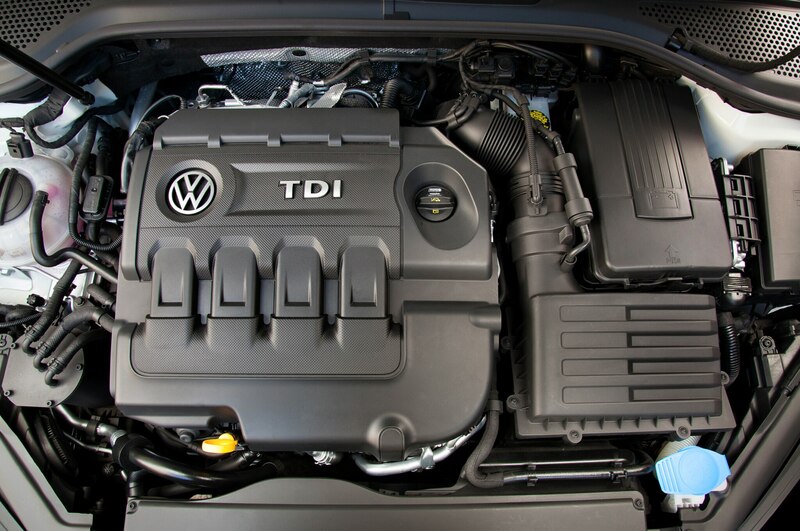 The EPA is currently investigating 482,000 Volkswagen and Audi diesel models sold from 2009-2015 for using a “defeat device” to meet standards for nitrous oxide emissions. According to the EPA’s findings, these devices were able to detect when the vehicles were being tested to control emissions more tightly, but partially deactivated the controls when the vehicles were driving in the real world, resulting in emissions levels that did not meet governmental standards. 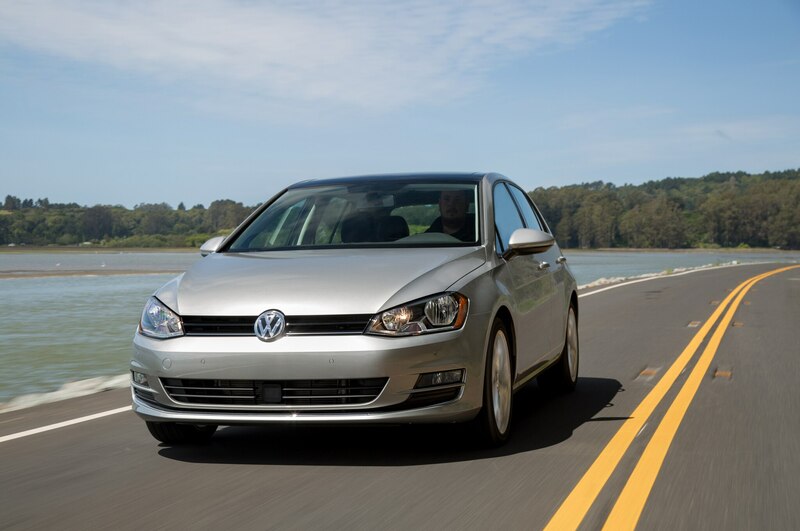 There are no details yet on a recall procedure for the affected cars, but Volkswagen did assure current diesel owners that the cars remain safe to drive. We don’t know at this point how many new, unsold Volkswagen and Audi models are affected by the stop-sale, but look for Volkswagen sales to decrease in future months due to this stop-sale. 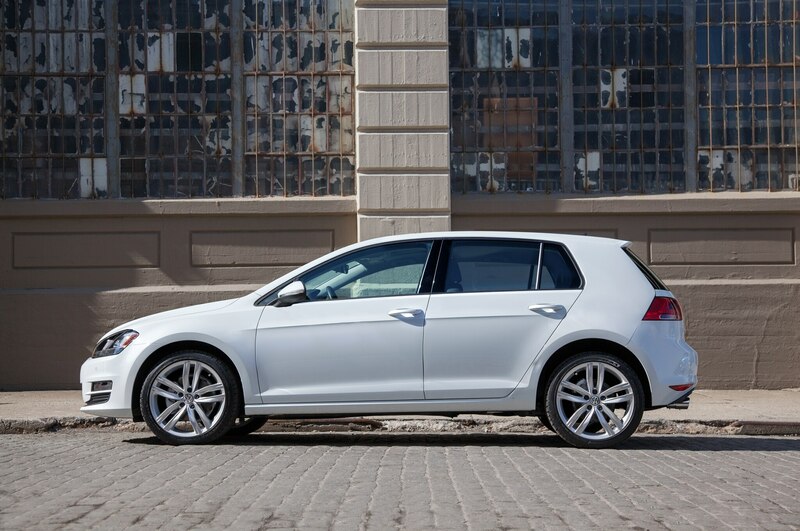 In August 2015, Volkswagen said that TDI models made up 22.9 percent of its sales volume, or approximately 7,400 cars of the brand’s 32,332-unit total for the month. Volkswagen CEO Martin Winterkorn issued a statement over the weekend apologizing for having “broken the trust of our customers and the public.” Winterkorn also said that Volkswagen has arranged for an external investigation of the issue. 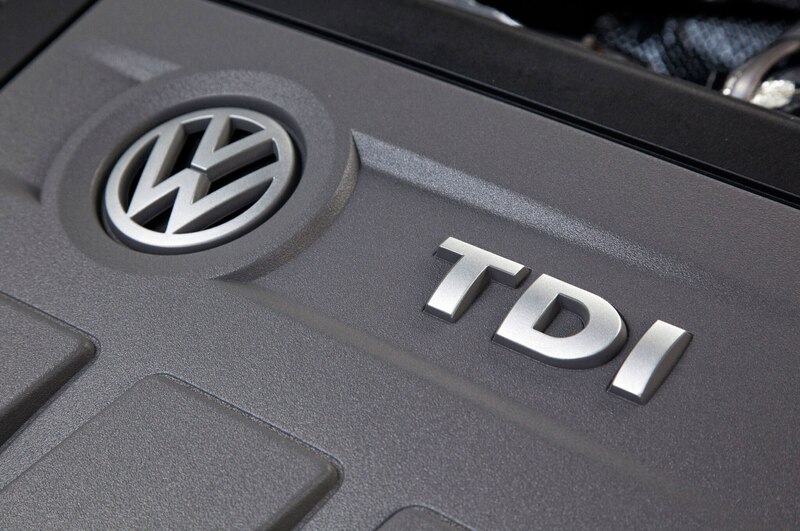 Stay tuned for more information to come about Volkswagen’s diesel emissions violations.